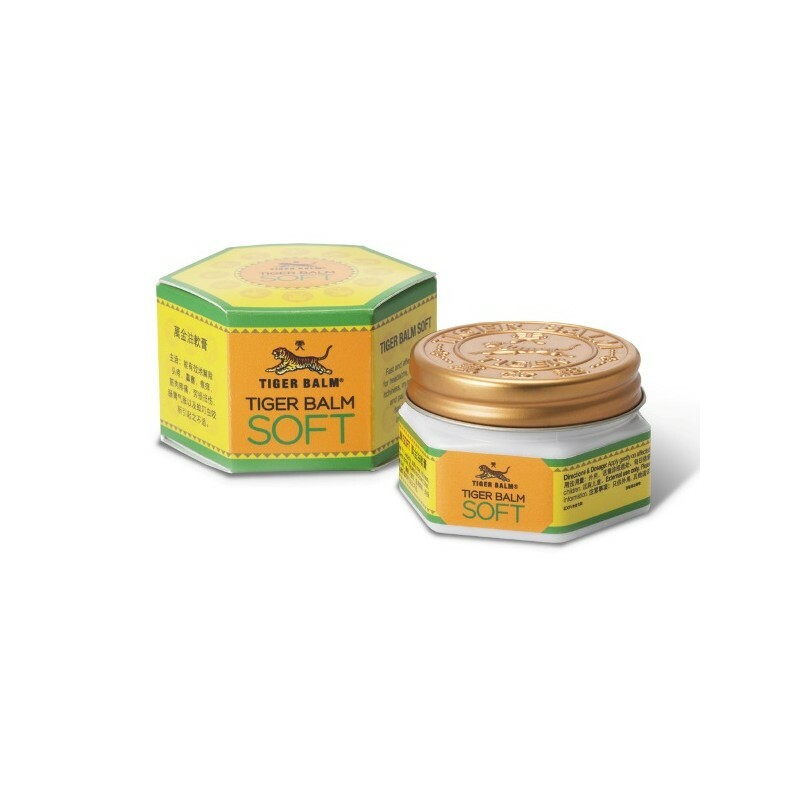 Order your tiger balm soft, quickly relieve headaches and insect bites. 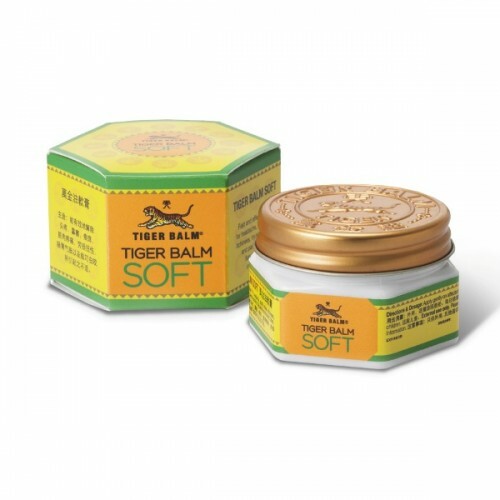 Tiger balm soft is one among the latest creation from tiger balm brand in the area of balm production. 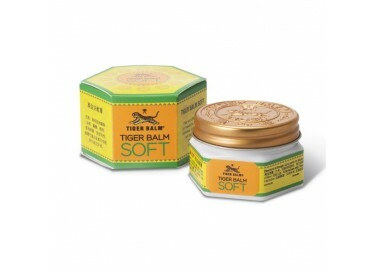 This ointment is very light & soft on the skin than red & white tiger balm. It can be used for lighter pain, headaches and insect bites. It can also be used to treat respiratory congestion. 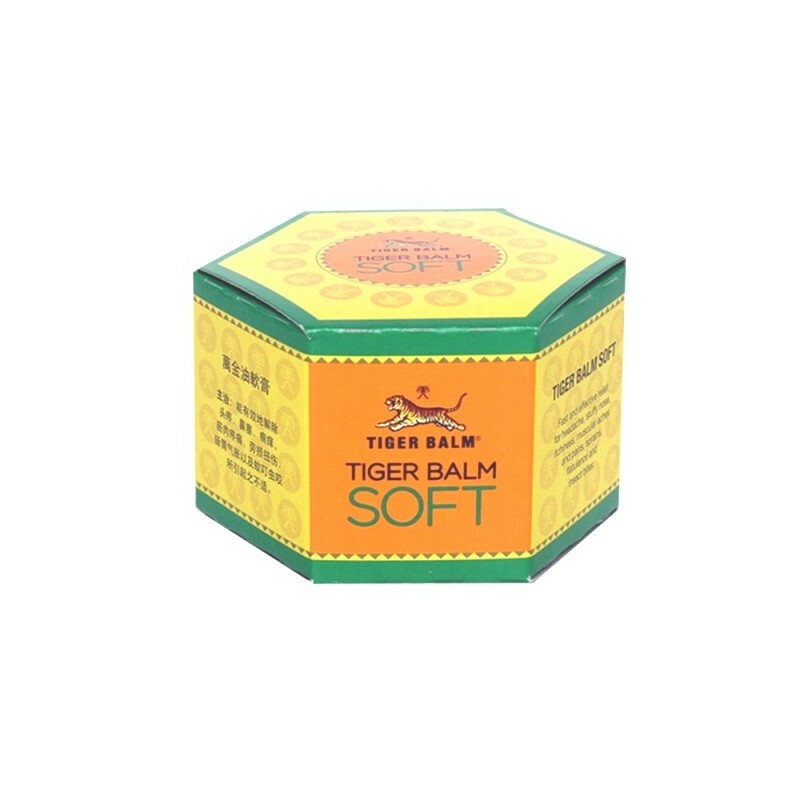 You can use to soothe aching joints, muscle pain, mosquito bites and is good to clear the airway. 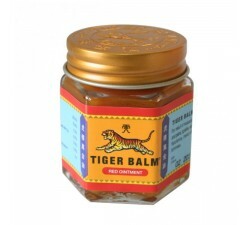 It is especially effective on minor pain, and perfect for children. This balm is an unctuous massage cream, made from medicinal herbs. 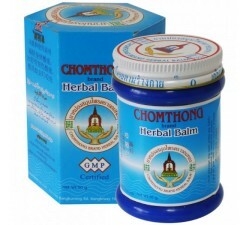 It has been used for many centuries by Asian people to treat muscle & joint pains. 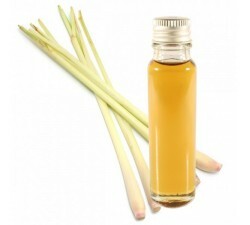 It has the correct blend of the natural active ingredients like menthol, camphor, cajuput oil and clove oil. It has the ability to relax the tendons, muscles and joints. 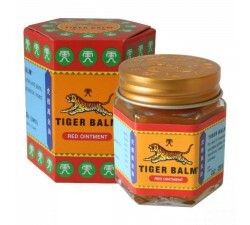 It provides you the same kind of relaxation as white tiger balm. 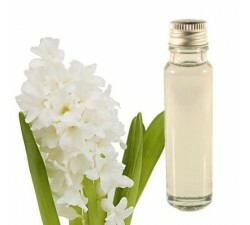 It is less concentrated and has mild power on the skin but it is more effective. Apply over the heavy strain muscles to relax before and after body exercise. Gently massage on the painful area of muscles & joints which will give you the soothing effects on the painful area with good level of comfort. 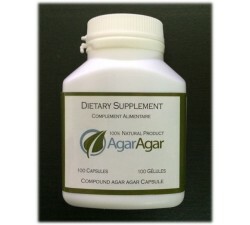 - Pregnant women should use after consulting the physician. Perfect for my children, 3 years old.